UPDATE: We have added a selection of photos of the conference to the main menu. Article in Keep in Touch, RWTH Aachen University's magazine for alumni. 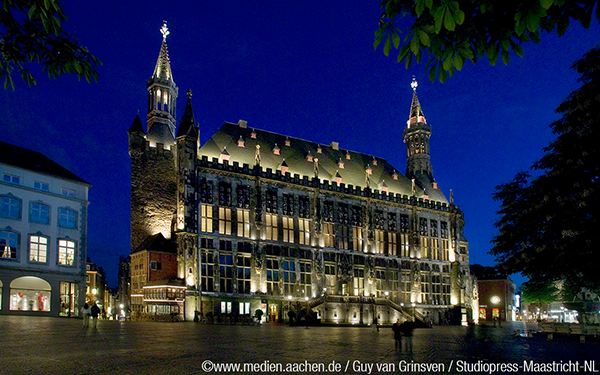 Article on RWTH Aachen University's website. 11th Joint Korean-German Conference in Changwon, Korea. 9th – 11th October, 2019. The International Office is also organising a Networking Meeting with Alumni Mr. Suk-Hyun Lim for Korean students. Mr. Lim is working in the Electric Power Conversion System Engineering Design Team at Hyundai Motors. 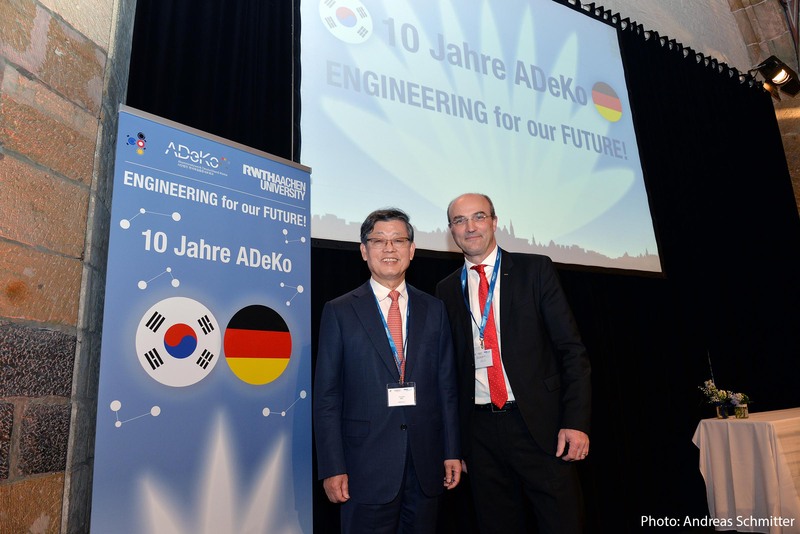 We would like to give you the chance to get in touch with ADeKo and the RWTH Alumni network at an early stage. This might help you with the planning of your personal career entry as well as following career steps and gives you the possibility to be part of this strong network. We are looking forward to your questions and an interesting discussion: Thursday, October 18, 15:00-15:30 at the "Meeting Room" at Eurogress (no registration required). In the framework of the conference, the International Office is organising a Study Abroad Counselling Session Korea. Mr. Lars Bergmeyer, director of the DAAD Information Centre in Seoul, will answer your questions regarding study and research in Korea: Thursday, October, 18th 2018: 13:30-14:30 in the "Meeting Room" at Eurogress (no registration required). You will find more information on the website of the International Office. The Alumninetzwerk Deutschland-Korea (ADeKo) e.V. (Alumni Network Germany-Korea) is the world's largest national network of korean Germany-Alumni. It was established in 2006 with help of the german Federal Ministry of Education and Research. ADeKo is a registered association by the Korean Foreign Office (MoFA) since 2013. The Joint Korean-German Conference is one of the most important events of german-korean cooperation. Up to 2015, it was located in Korea only. Since 2016, it is held in Korea and Germany alternately. Up to 500 participants were attending in the last years. 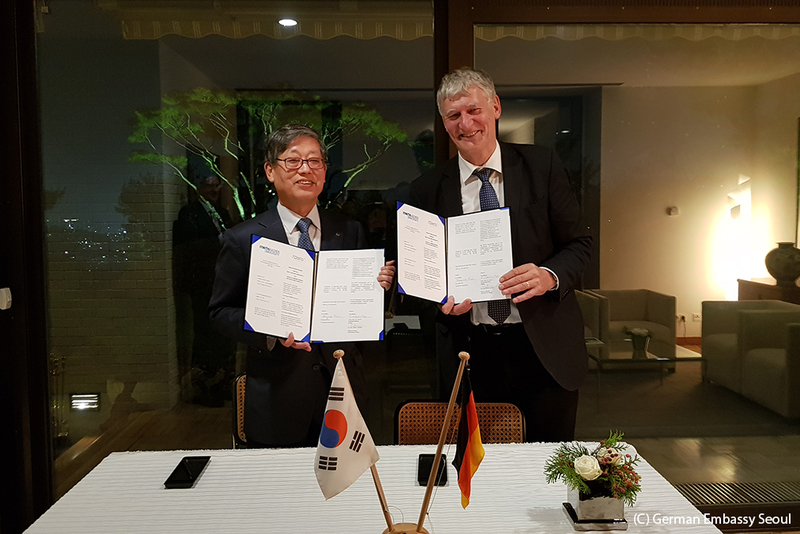 The president of ADeKo, Mr. Hwang-Sik Kim, and rector of RWTH Aachen University, Prof. Ernst Schmachtenberg, signed the MoU for the 10th Joint Korean-German Conference in Aachen. It was hosted on 24th October 2017 by ambassador Stephan Auer in the German Embassy in Seoul, Korea.